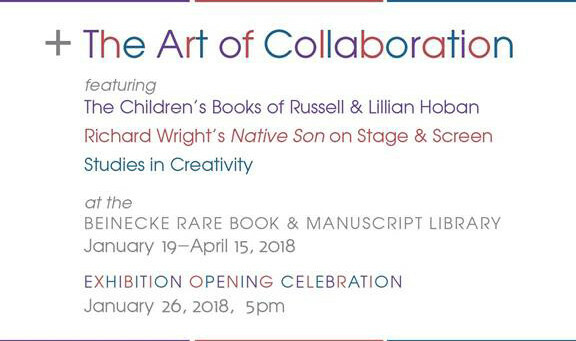 Miss 2017 will be featured in the Art of Collaboration at the Beinecke Rare Book & Manuscript Library, Yale University from January 19-April 15, 2018. The exhibition will open January 26, 2018 at 5pm. Miss 2017 is a boxed portfolio of 11 embroidered sashes and a letterpress poster, designed by the Victory Garden Collective (Louise Eastman, Jess Frost, Tara Geer, Katie Michel, Wendy Small, and Janis Stemmermann) and published by Planthouse.